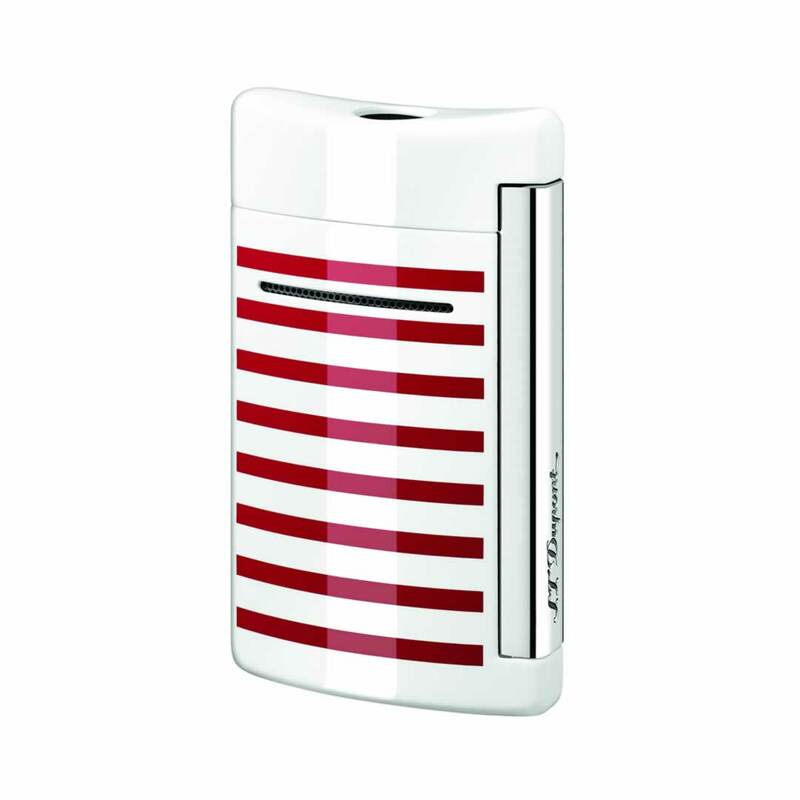 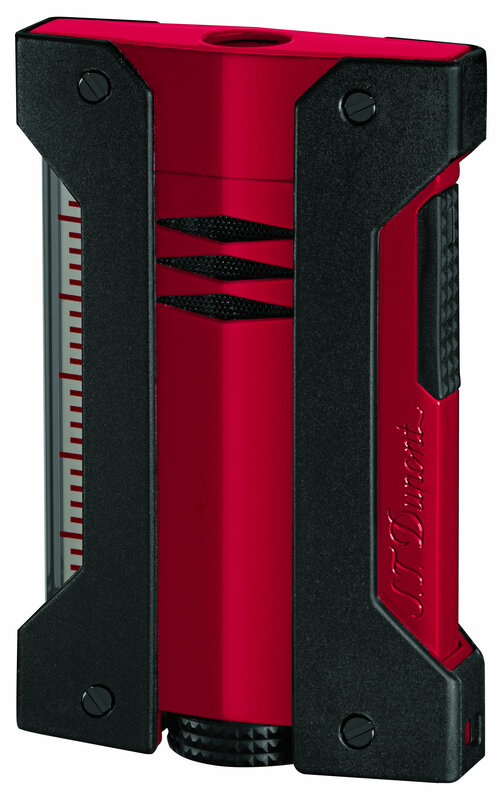 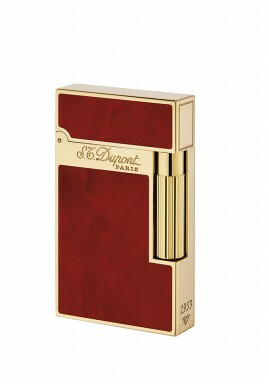 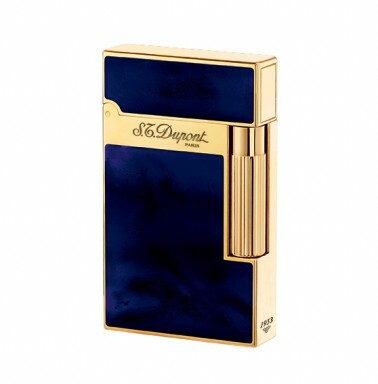 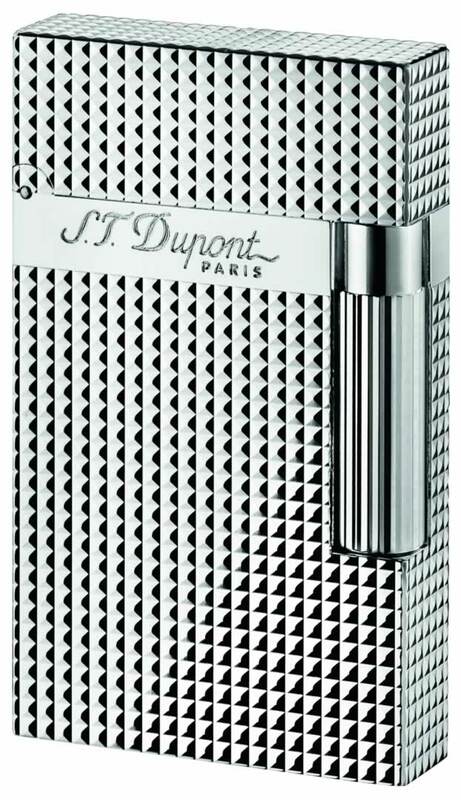 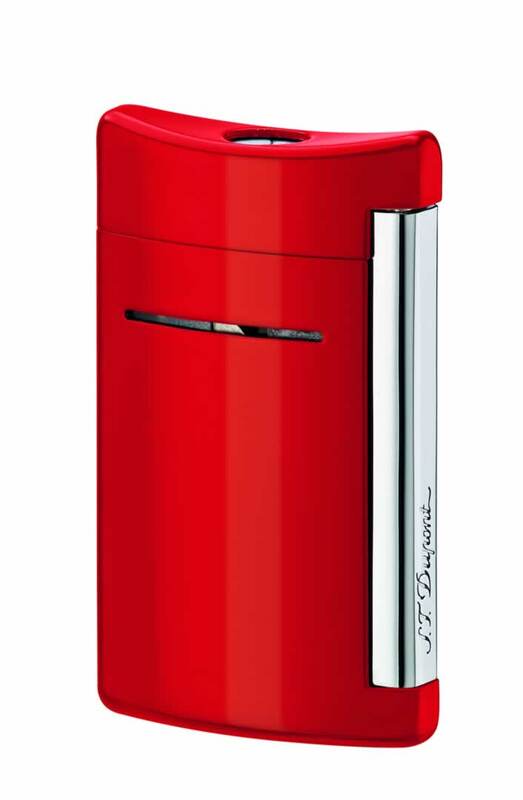 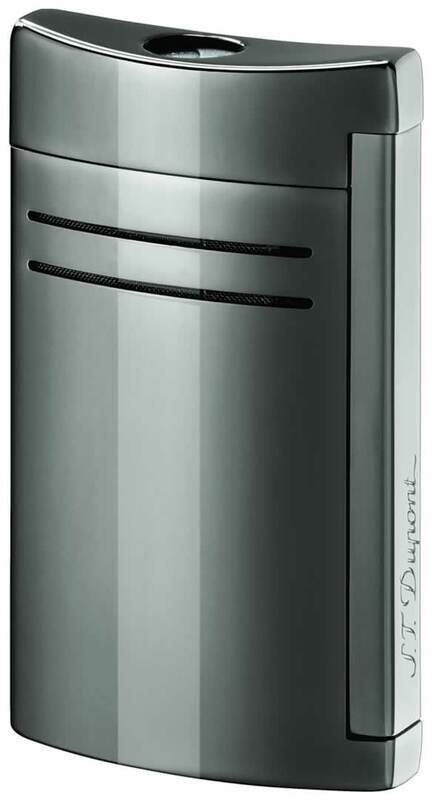 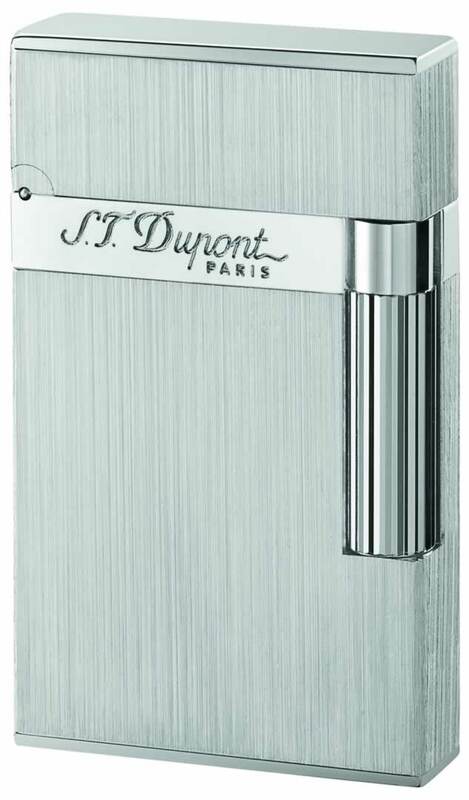 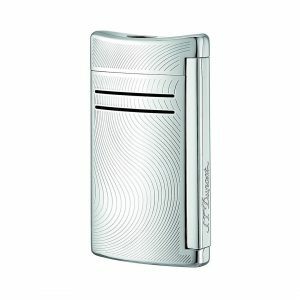 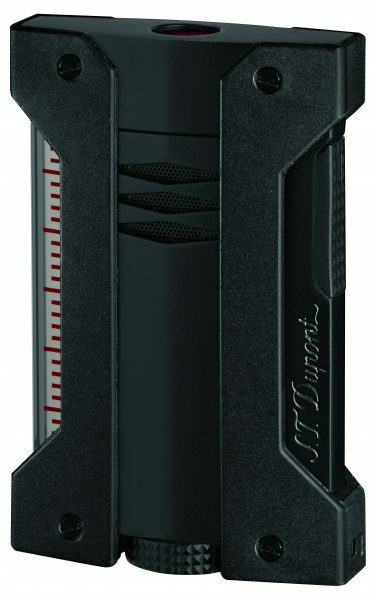 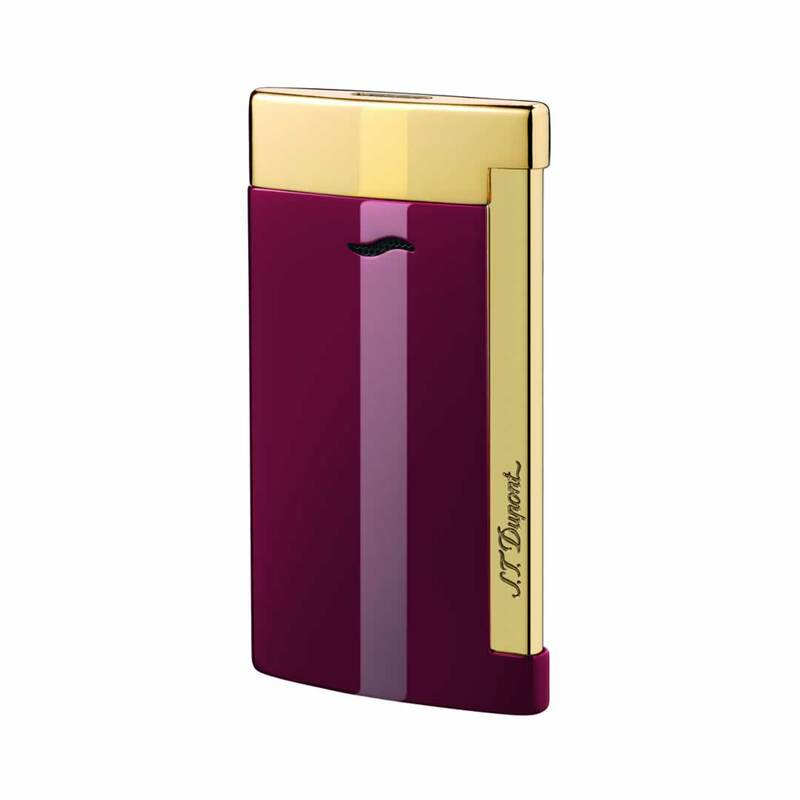 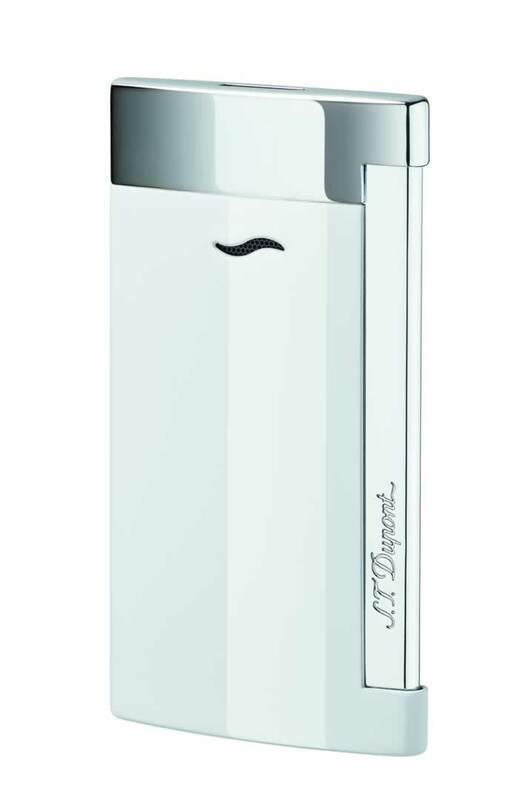 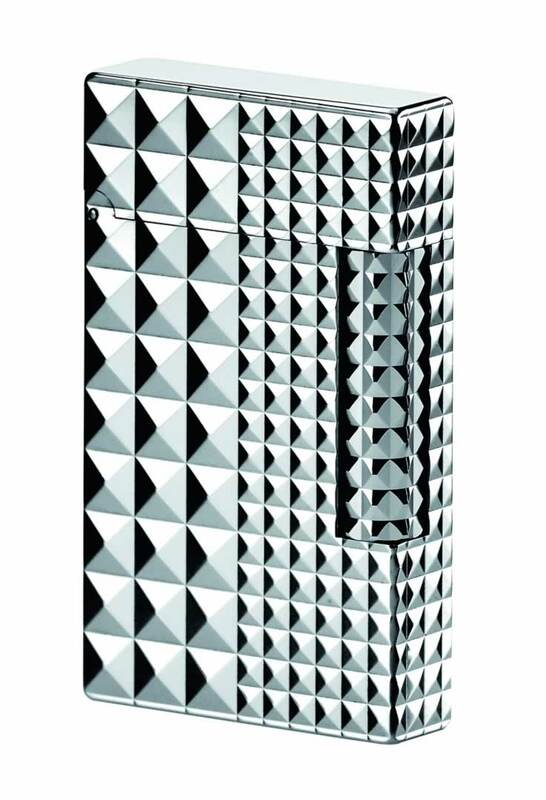 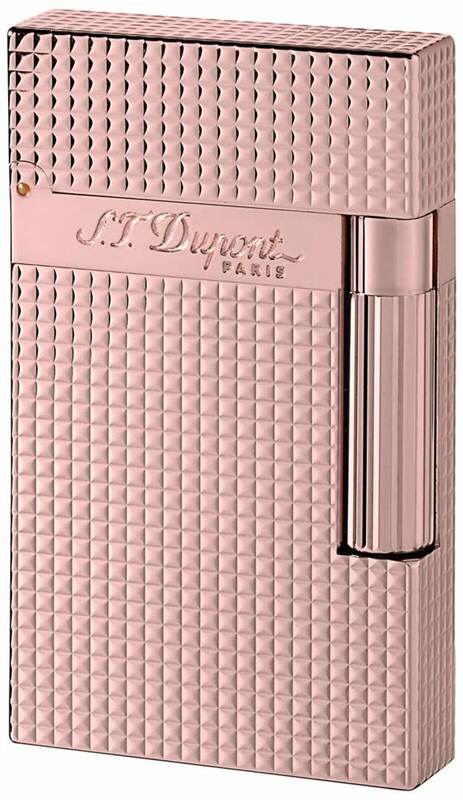 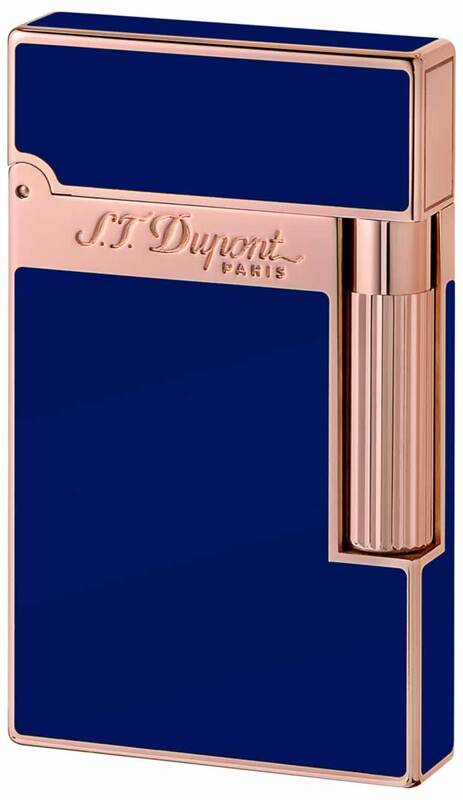 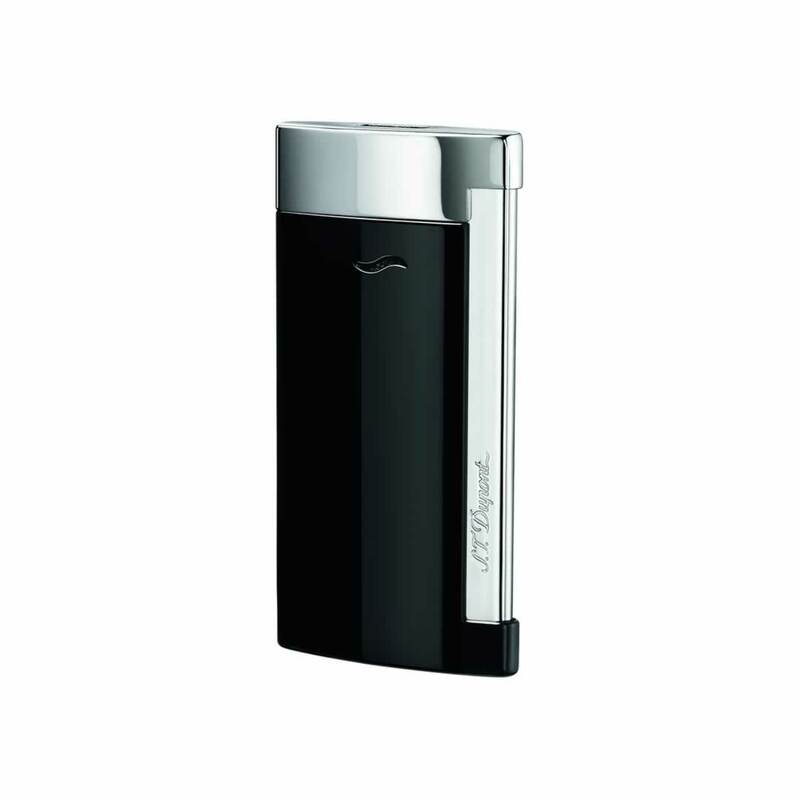 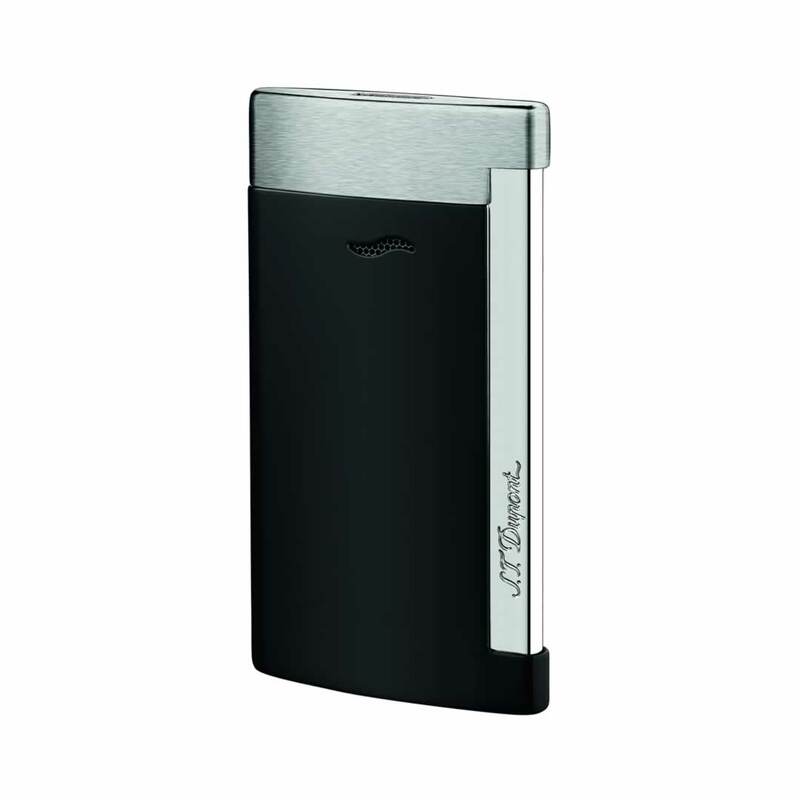 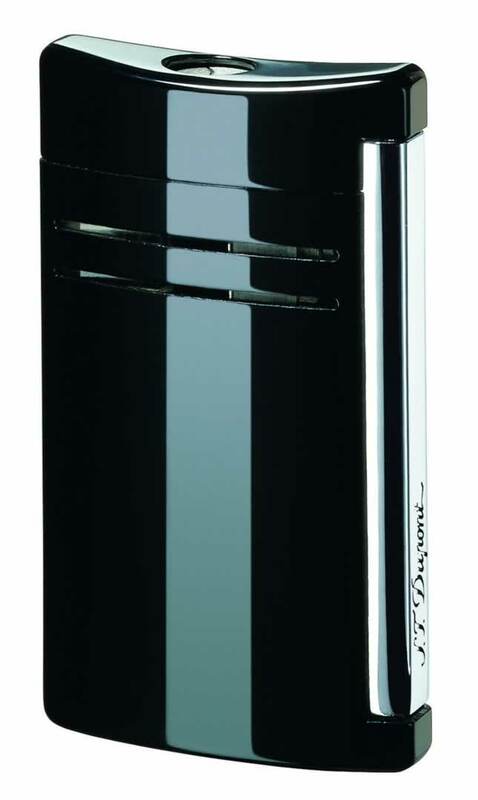 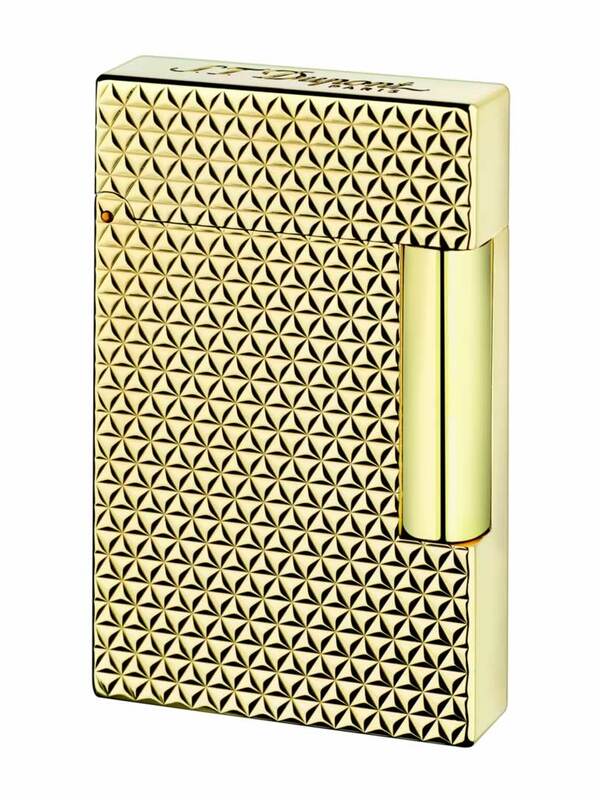 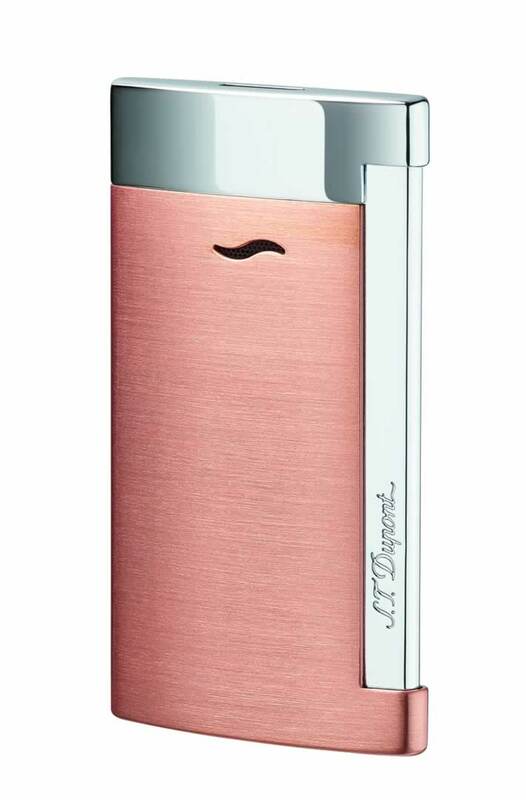 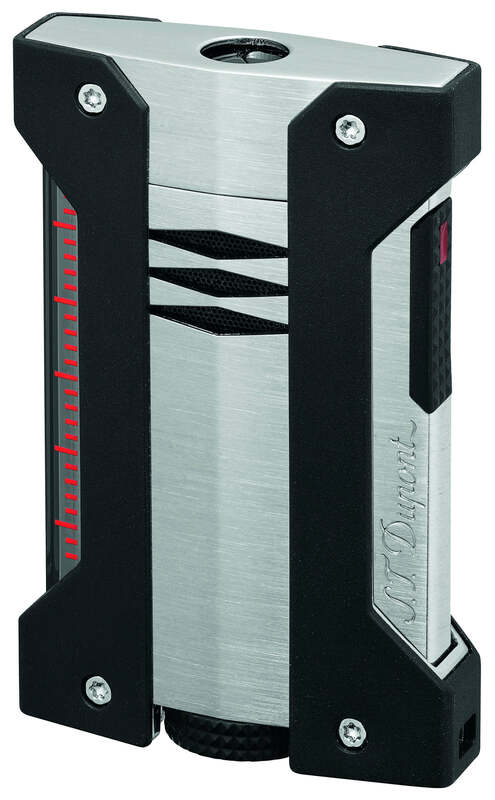 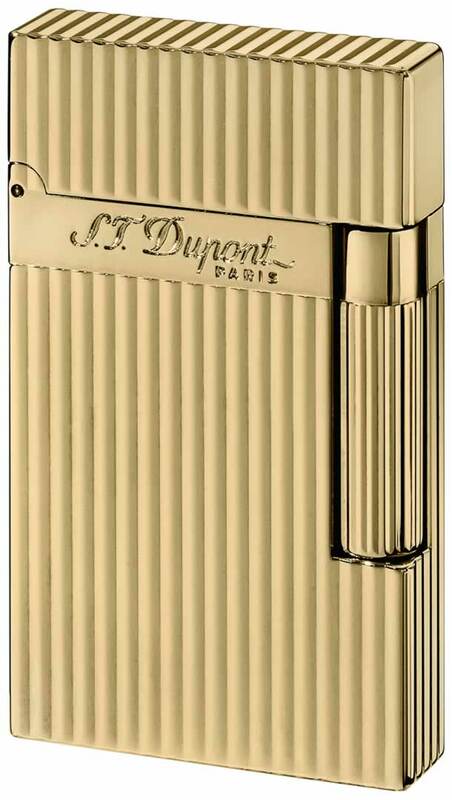 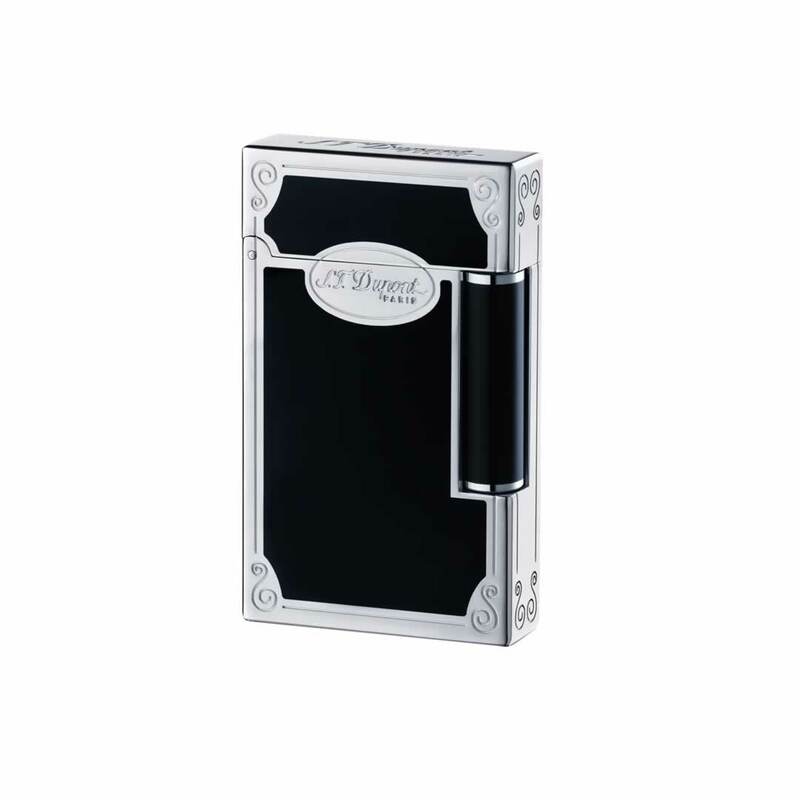 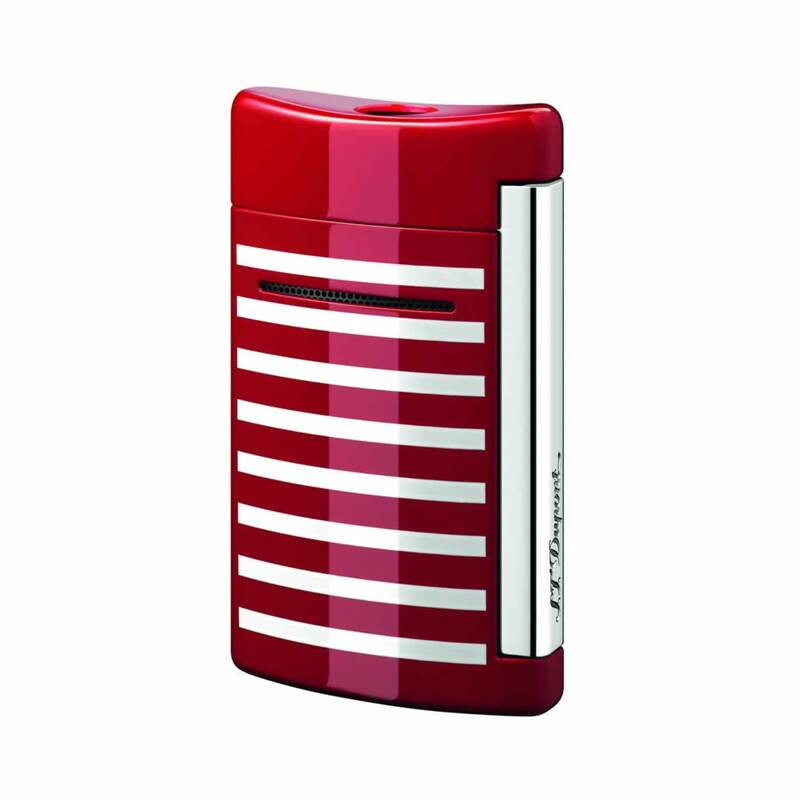 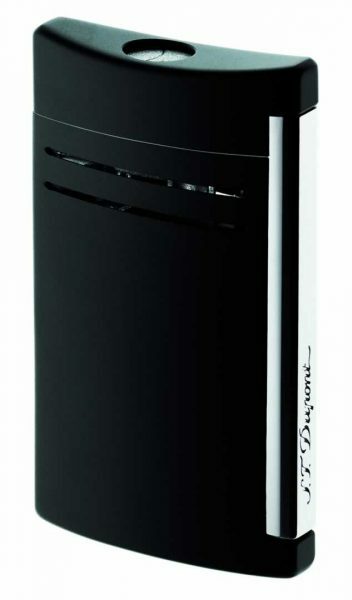 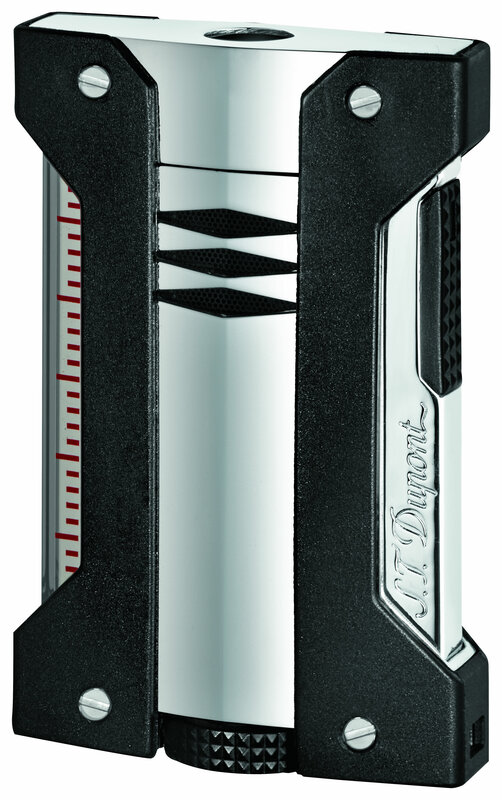 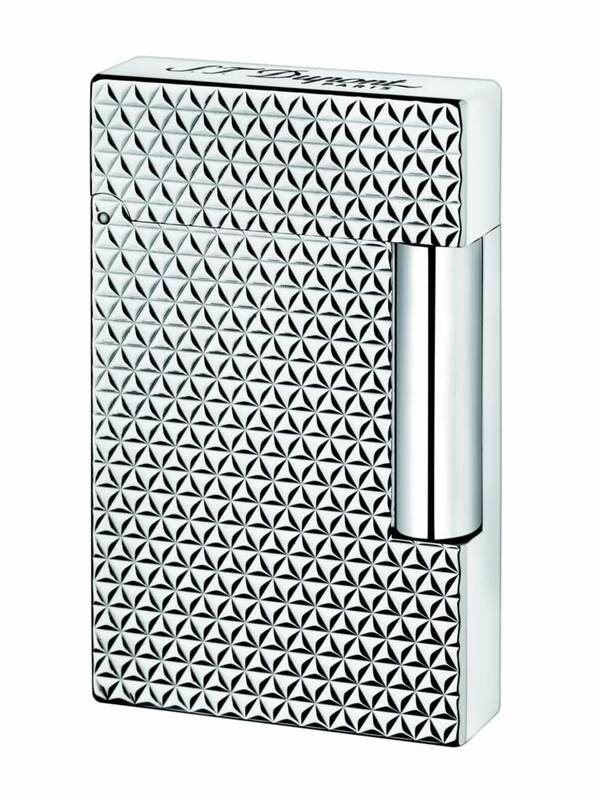 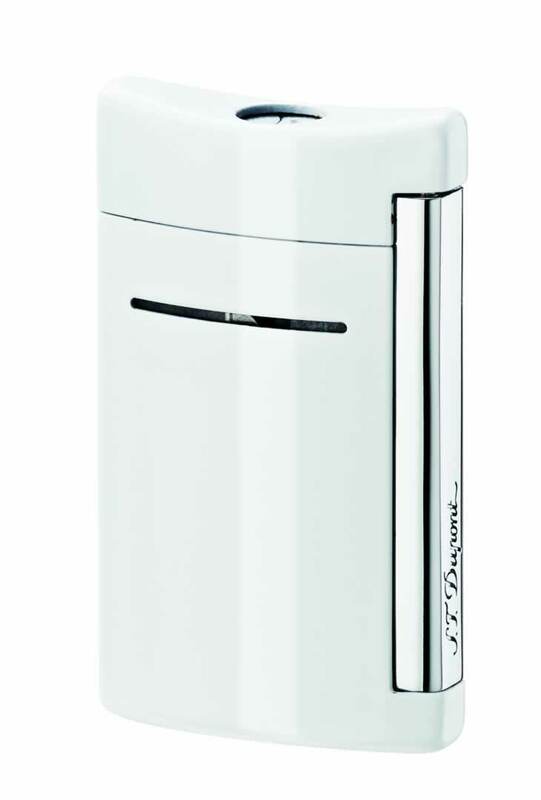 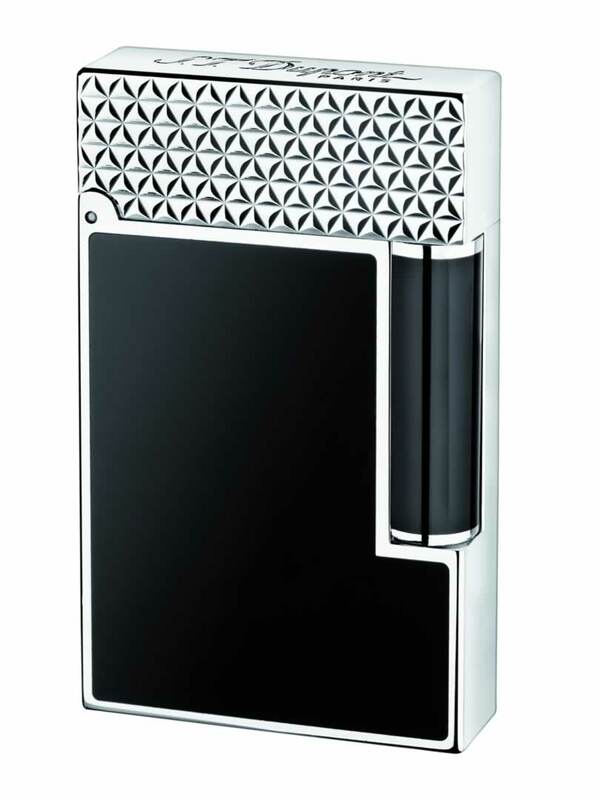 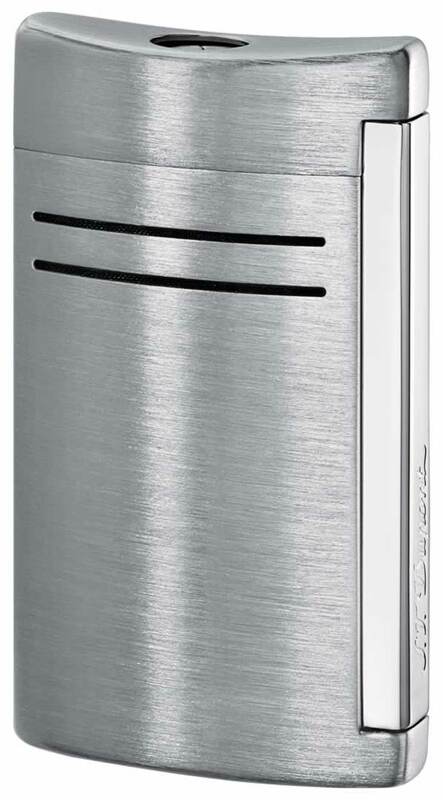 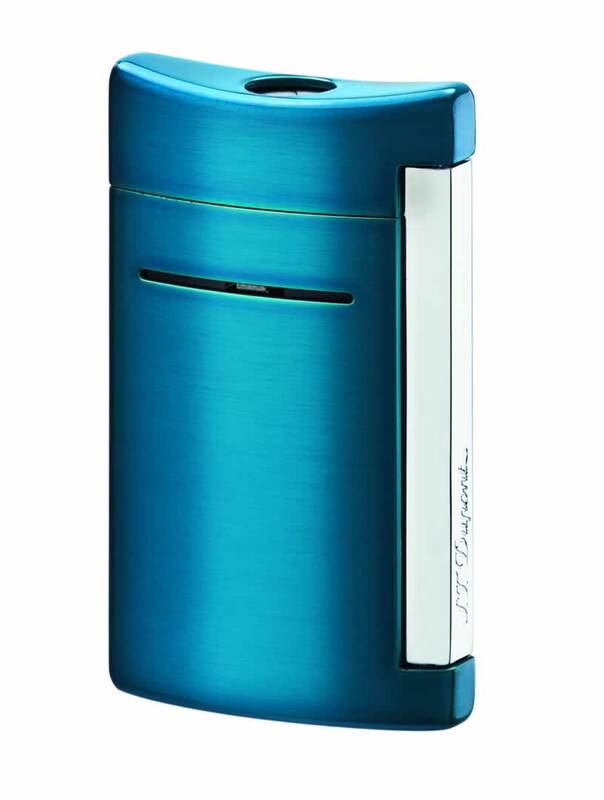 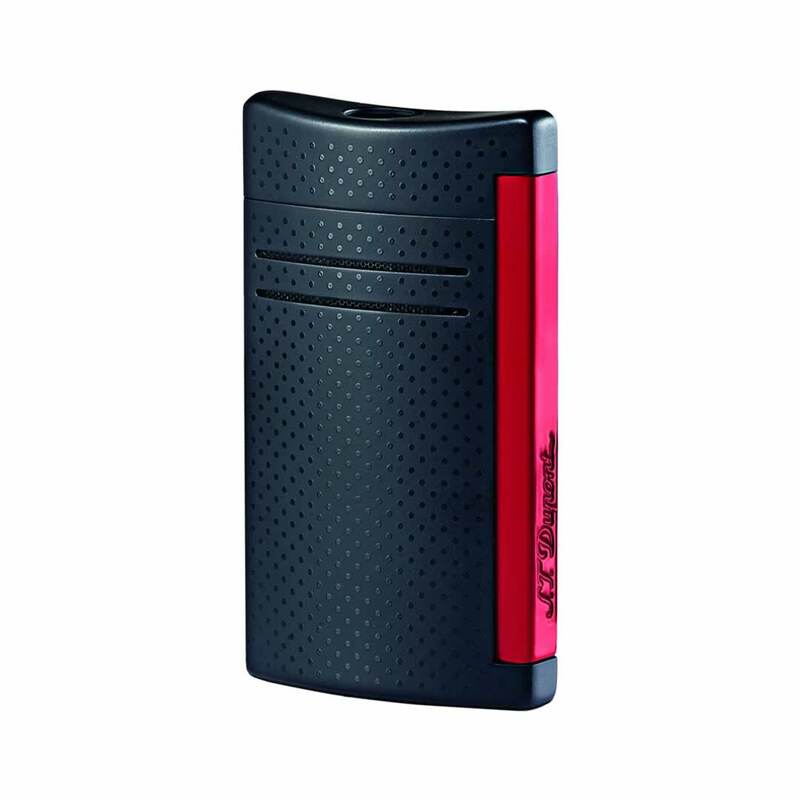 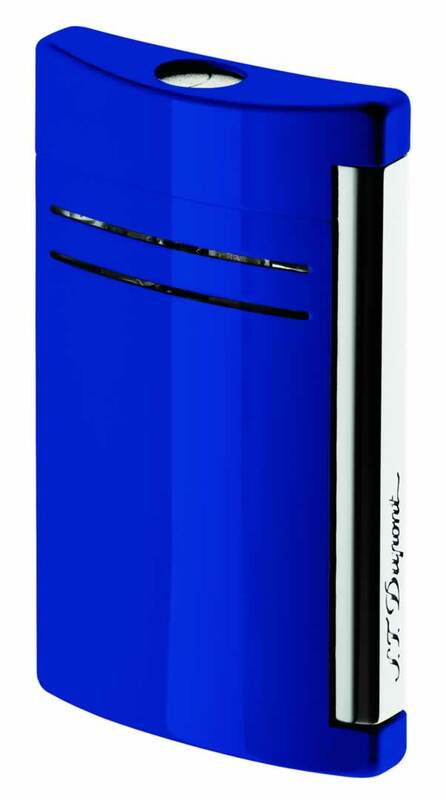 We stock lighters from S.T Dupont because we have full confidence in the absolute quality of their engineering. 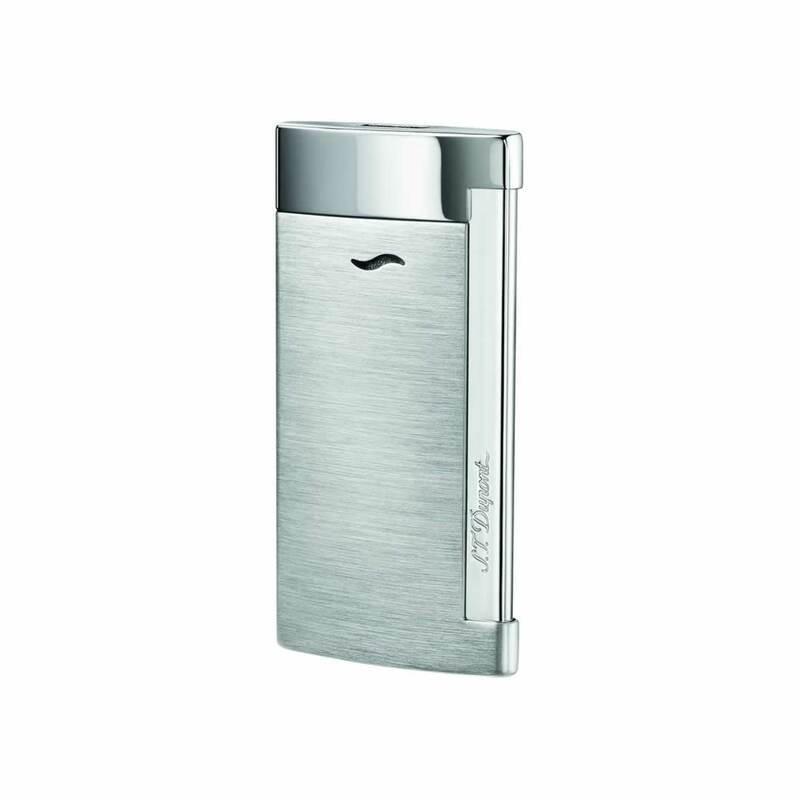 This collection of lighters exhibits a wide variety of styles to suit the taste of the individual. No matter your choice, though, you can be sure of the class and quality. The art of the exceptional, carried with you every day, everywhere. 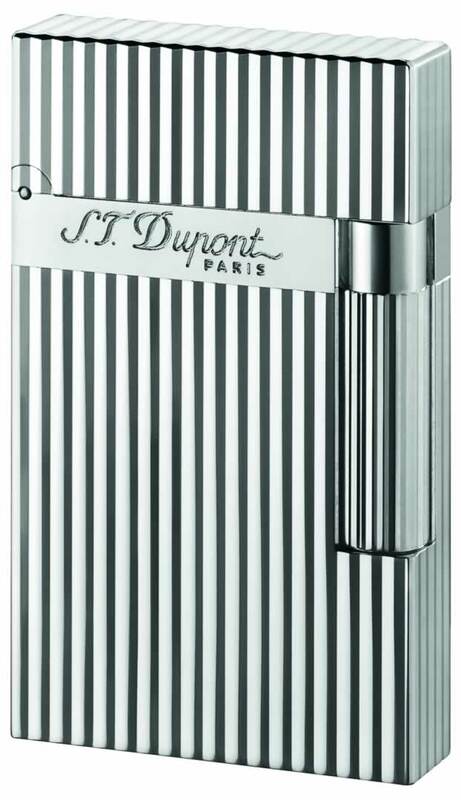 Because some things are worth holding on to.